Flower field etiquette: Enjoy the flowers. Respect our pride. A beautiful field in front of you with thousands of flowers in bloom, it is the dream of every visitor during springtime. Unfortunately many fields get damaged by tourist during spring season. 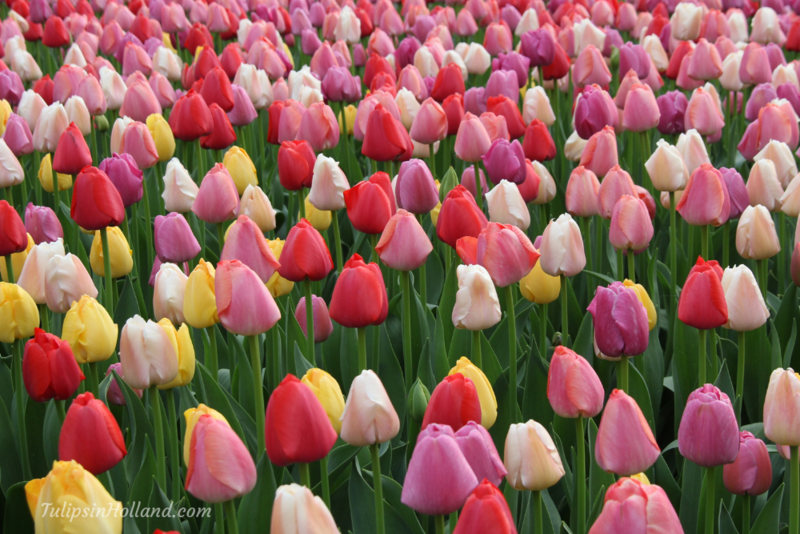 Did you know it is considered extremely rude in the Netherlands when you enter a flower field that isn’t yours? How can you enjoy the flower fields and what is the flower field etiquette? And where can you very close to the tulips without damaging the bulbs? Read these practical tips and tricks here. When you have a garden at home or even a small balcony, how would it feel if one day 100’s of people enter your garden, walking around and damaging everything that is in there without you knowing? Would you be happy with that? I guess not. Unfortunately it happens every single day during spring season. When tourist see a flower field they enter without asking and damage the flowers in the fields. The not only damage the flowers by walking into the field, walking over the bulbs and damaging the flowers, but also bringing bacteria from the streets (the live on your shoes) into the fields. The flower fields that you can see from the roads belong to flower farmers making a living out of these flowers and bulbs. And they can’t sell damaged flowers and bulbs to gardeners around the world. So please (!) stay on the roads next to the flower fields. Respect fences, ropes, signs etc. And when there are no fences, it is still not allowed to enter the field. You can be fined by the police as you enter private property without permission. Of course I understand the large attraction of the colors of the fields. When you want to make photos between the flowers, make your photos at Keukenhof or go to a tulip picking garden where you can walk in a fields full of flowers and pick a lovely bouquet as well. Wishing you a wonderful springtime!